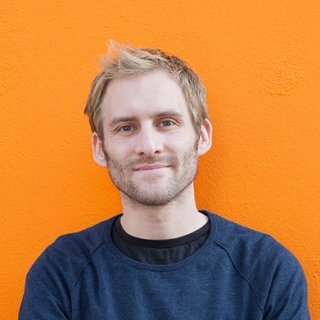 Just ask Jamie Oliver; here’s a guy raising his voice to our support, with a small detail forgotten – that there are two types of diabetes – and BAM! Blows up in his face, like an overly ripe foux da fa fa. Ouch. So. let’s nail some basics here to keep it from happening to you. We do not suffer from; but live with diabetes. There are two main types. Do not mess’m up! We’ll have your head on a pole faster than you can scream “JAMIE ROCKS!” Srsly. This mistake is met with mobs equipped with torches and pitchforks, it gets very emotional – see below for a detailed description of the types. 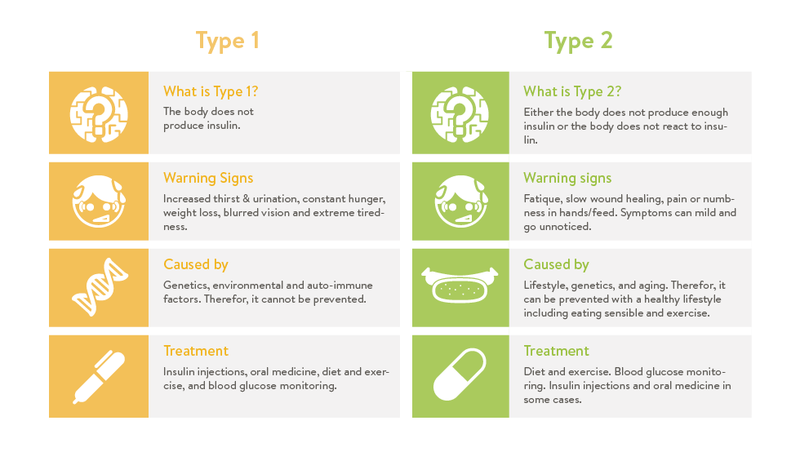 –>In type 1, we have no clue why it happens. –>In type 2, part of it can be lifestyle, but there is a massive random element to it and some genetics too! 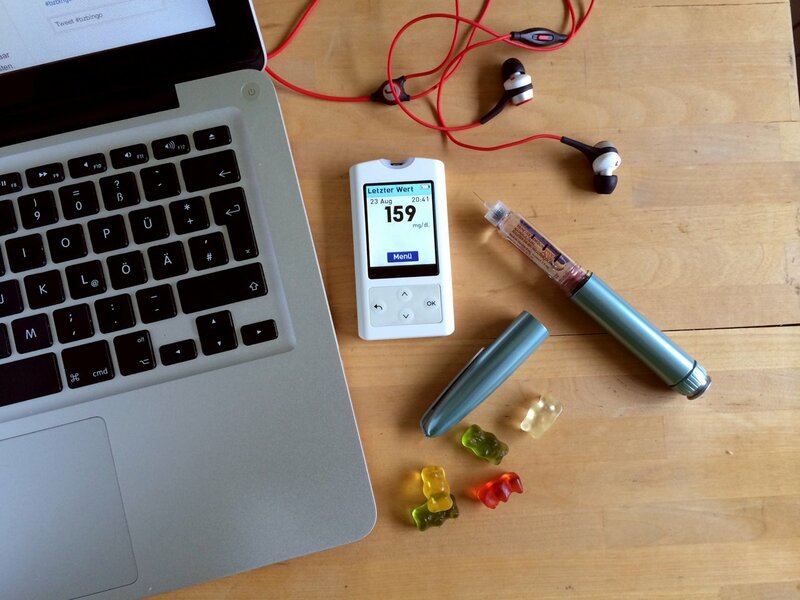 We do not measure our insulin, we measure our blood glucose. A hypo – low blood glucose – can land you in awkward situations, but we’re usually able to handle it. But, we may need help. Thanks. –>In fact a hypo calls for fast acting sugar. Surprised? There is no such thing as a special “diabetic diet.” We can eat the same things as everyone else, and would do well to follow a healthy, balanced diet. Just like you. We are not weak, we are awesome even if we have to invest ~2 hrs a day to manage this crap. Lacking fact checks and not caring about the quality of life for us with diabetes, just costs – ouch. Happened in NYT a while ago – was countered in an amazing and factual way by Kelly Close and diaTribe, and “one or two” other friends… big ouch. Blood glucose rises due to things we eat; carbohydrates, protein and fat. Diabetes means that the body in some way does not handle insulin like it should. Diabetes does not leave. It is chronic. 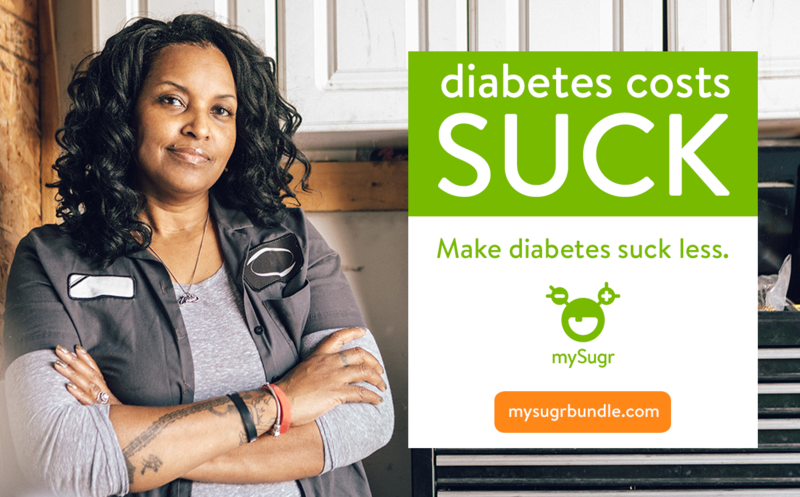 Almost 400M people have diabetes, and there are two main types. –>40M have type 1, where the body attacked itself – fancy name is autoimmune disease. –>360M have type 2, where the body becomes resistant to insulin. Check out a video on this here! So, we need to either lower resistance to insulin (type 2), or handle the blood glucose in some other way (type 1 and also later on type 2). If things go really bad, it’s bye bye feet and such. The usual stuff you read about. If all goes well, we’ll live longer than you guys – since we mind what we eat and stay active! HA! One fact is certain: The therapy is annoying, whichever type you have. Therapy is a major time drain, and very taxing in the long run. We prick our fingers to find out what our blood glucose is. Based on that value we shoot insulin to lower our blood glucose or sometimes eat carbs to raise it. For meals and snacks, we estimate the carbohydrates on the table and based on this estimation we calculate the proper dose of insulin to inject. We live – thanks to technology and science – the ultimate quantified lives. But in the mind, that’s where we make our decisions to USE that which we have, and that which we’ve learned. Reducing insulin resistance is done using exercise, diet and meds if needed. In early stages, it can be held off, and meds are not needed. If the resistance does not drop due to lifestyle changes, meds are needed. A few pills (and potentially shots) a week are enough as you start out. At later stages, the body can no longer keep up with insulin production and simply stops. We become insulin dependant – same therapy as type 1, but add some meds. … doing it right is easy. Mind the pointers above, include us who live with diabetes, and ask before publishing. We enjoy being able to help, even if our names are not mentioned – you are most likely helping us!